Samarium cobalt magnet is being commonly used in aerospace & military applications, mainly due to its high working temperature. The new NdFeB 30AH and 33AH grades could be another interesting choice with a working temperature up to 240˚. Samarium cobalt magnet is not only widely used in our life, but also widely used in the military field. In modern wars, air supremacy is one of the keys to victory. However, the aircraft is easily detected by enemy radar during flight, so it has great danger. 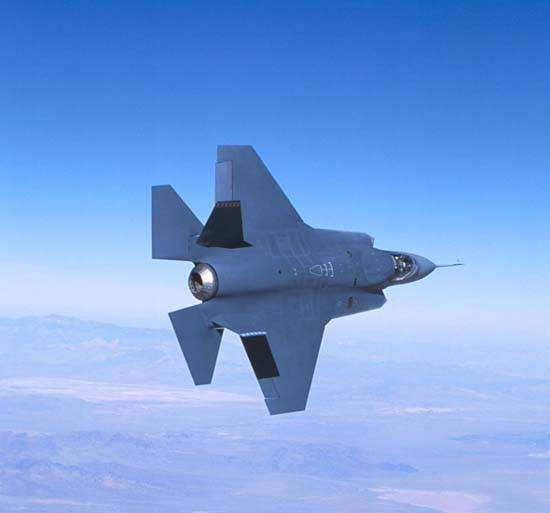 In order to avoid the monitoring of enemy radar, a special magnetic material, such as samarium cobalt magnet, can be coated on the surface of the aircraft. It can absorb the electromagnetic wave emitted by the radar so that the radar electromagnetic wave seldom reflects. 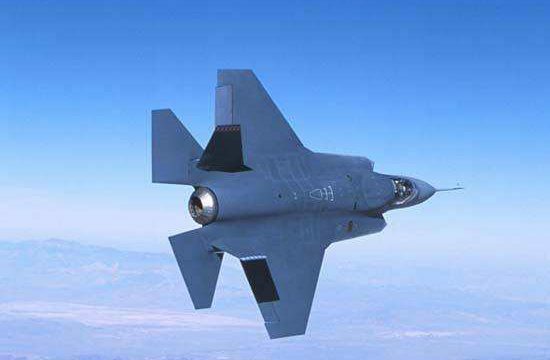 Therefore, the enemy radar cannot detect the radar echo and can not find the aircraft, so that the aircraft can achieve the purpose of stealth. Samarium-cobalt magnets are permanent magnets composed mainly of samarium, cobalt and some other rare earth elements. It has a high magnetic energy product, very low-temperature coefficient, and high-temperature resistance, and its service temperature can reach 350 C. At the same time, it has strong corrosion resistance and oxidation resistance. Therefore, samarium-cobalt magnets usually do not need to be electroplated and are widely used in motors, instruments, sensors, detectors, engines, radar, and other high-tech fields. SmCo magnets are used mainly for high-temperature applications due to their high coercivity (resistance to demagnetization), good corrosion resistance and excellent thermal stability. The global samarium-cobalt magnets market is growing thanks to new applications in military equipment.